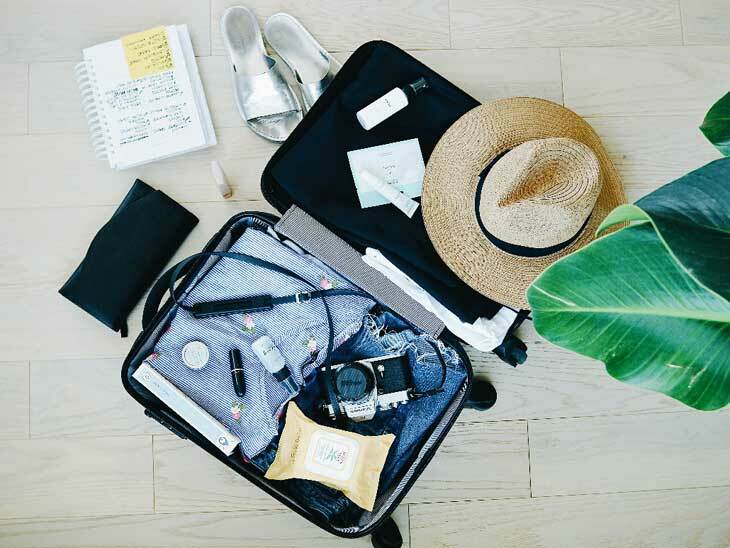 The majority of people are asking themselves the same question before they decide to go on a trip: What to bring and what to leave out? It is a challenge for every traveler to pack everything they need for a perfect trip. You don’t want to carry two or three bags with you everywhere you go. You need to be mobile if you want to visit many places. It is possible to bring only one rucksack and not to lack anything on your trip. Here are some tips that might help you with that. Your priorities change with the climate and economic conditions of the area you are planning to visit, so make sure to explore your destination before you decide to pay a visit. This is a great tip if you are not sure what not to pack. If the prices are much cheaper at your destination, don’t bother buying certain things before your trip. If you are going to the seaside, you don’t have to carry a sunbathing mat, parasol, or sunscreen with you. Just buy them on the spot and toss them when you finish your vacation. In order to maximally utilize the space in your rucksack, you need to think about all the necessities in detail. If you expect bigger temperature amplitudes, make sure to bring one or two things for any kind of weather. But if you are travelling during a summer period, don’t bother bringing anything that occupies a lot of space. Take some essential clothing and accessories like your comfy women’s underwear, bathing suit, sunglasses, hat, a few shirts and a couple of pants. You must also consider bringing a couple of comfortable denim skirts. They are an absolute must-have for this kind of occasion because they take up so little space and give you so much style. You have to have an excellent rucksack if you want to be sure that all of your belongings are in one place the whole time. Pick one that enables you to easily organize your stuff, but that is also comfortable to wear. A great rucksack should have both top and front loading for better organization, and a waist strap to allocate the weight from your shoulder to the entire body. This makes the trip much cheaper, too. If you are traveling by plane, you will not have to pay for extra luggage. It also limits the amount of money you want to spend on your journey because you will not be able to put many things in your bag on your way home. You will spend most of the time on your feet, so it is essential to wear comfortable shoes. 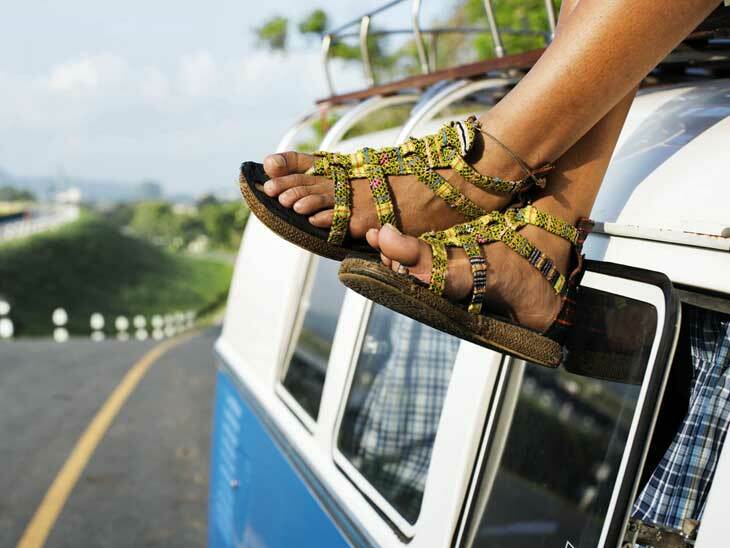 If you are going on a summer vacation, you might consider taking two pairs of shoes. You can bring some lightweight hiking shoes for the long walks and more casual shoes for an easy evening stroll through the city. You will arrange the stuff in your bag more efficiently if you pack some smaller items into your extra pair of shoes. It is a perfect place to put your jewelry, underwear, or any other small accessories in order to create some extra space for other necessities. These tips should make it easier for you to pack properly for your trip. But don’t bother if you forget to pack something. 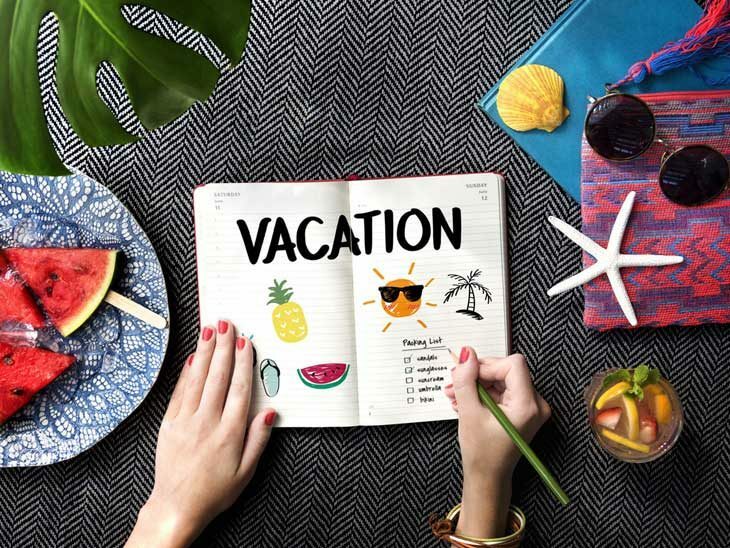 Organizing your stuff for this kind of vacation is a skill and you need to gain some experience to master it. So don’t wait too long. Do your research, pack your rucksack and take off on a great trip. Peter Minkoff is a writing enthusiast and travel writer for Voice Boks magazine living in Brisbane and occasionally in Cardiff. You might enjoy his previous articles about “Family Vacation Must Haves” and “How to Pack For A Fall City Break” . Beside writing and travelling he loves cooking exotic meals and making DIY cosmetics. His plans for future are to visit and discover Northern UK’s hidden gems. You will find Peter on Twitter: https://twitter.com/MinkoffPeter. What is your best tips for packing light? Please share in the comments below, on Twitter, Facebook , Instagram or Google+.